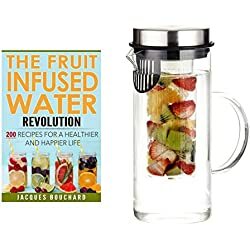 Infused Water:Recipes and Benefits – How to make infused water, health benefits of drinking infused water, common questions about homemade infused water, and some easy fruit infused water recipes. “Drink more water!”, they always tell me… but water is BORING! Not anymore though. 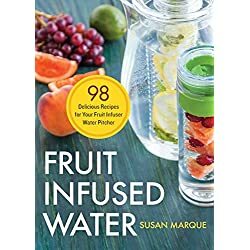 Now that I have discovered fruit-infused water that I can make at home and learned all the amazing benefits of drinking infused water – well, I’m a BIG water drinker now! 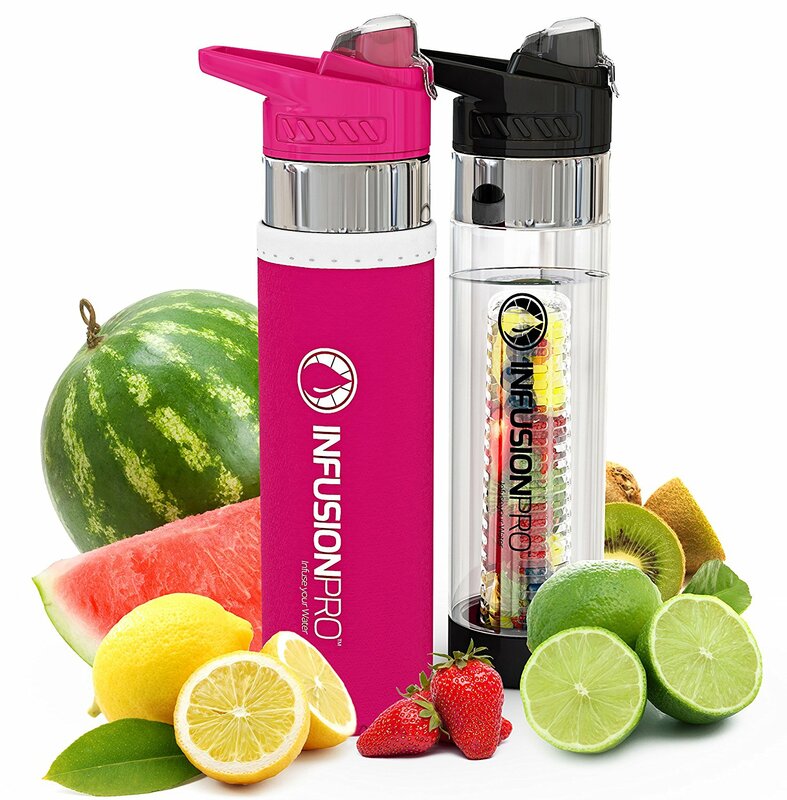 Is water infused with fruit and vegetables good for you? You bet! There are so many benefits to drinking infused water! 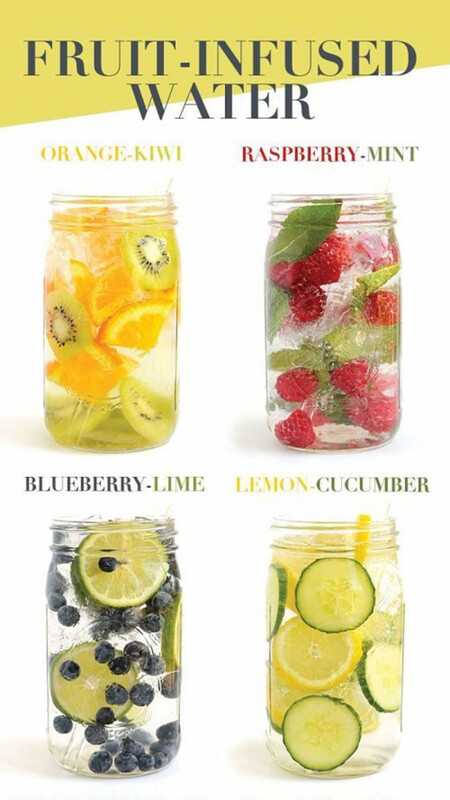 Above all that, infused water tastes wonderful! 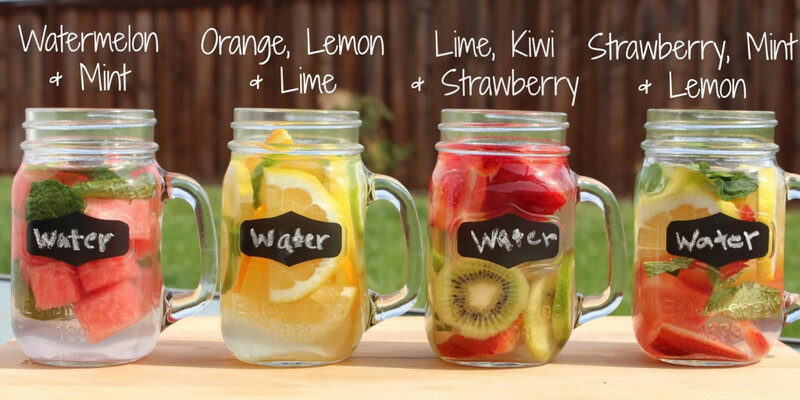 Infused water is very easy to make at home, but there are a few things you should know first. 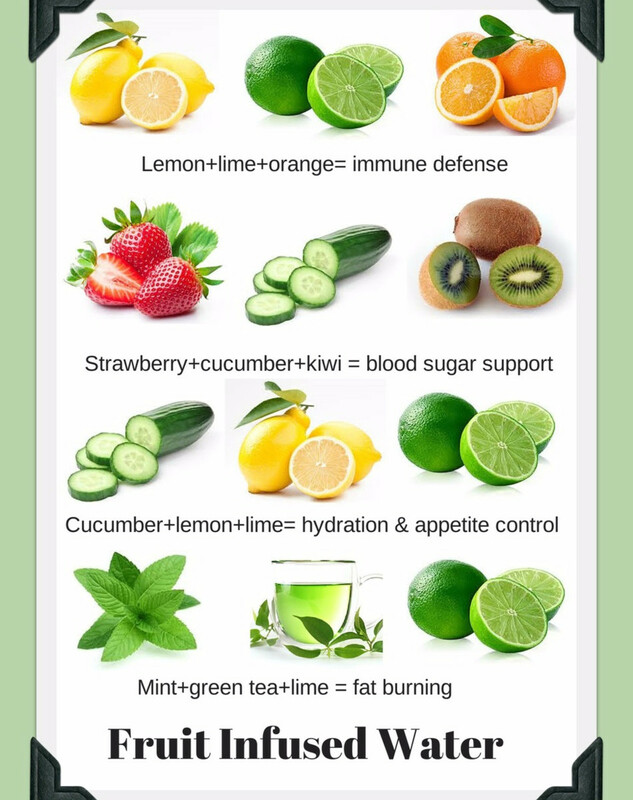 Here are some things to keep in mind when you are making your infused water. 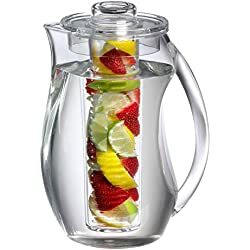 LOVE this infused water pitcher I found here. 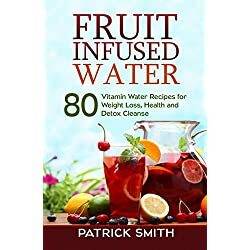 As you can see in the infused water recipes below, there are a lot of health benefits to drinking water infused with fruits and vegetables! 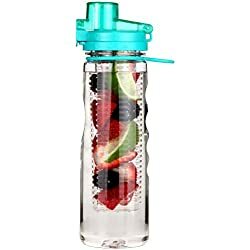 By this point, you are ready to start putting your infused water together. 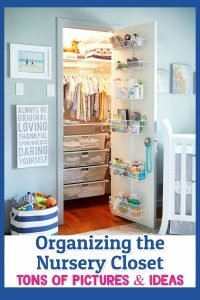 Before you add in the water, make sure you have the right container. While you can technically use anything, a glass pitcher is usually recommended. 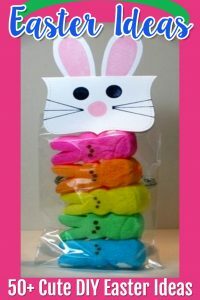 However, regardless of which way you go, make sure it is BPA-free and food-safe. 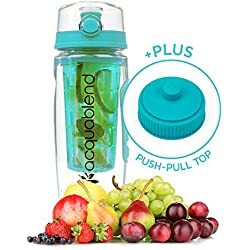 These BPA free professional infused water bottles are FANTASTIC! 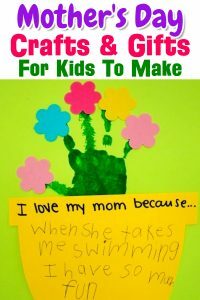 I couldn’t live without mine! Many plastic pitchers are not ideal and won’t keep the water fresh, but in the end it is really up to you. 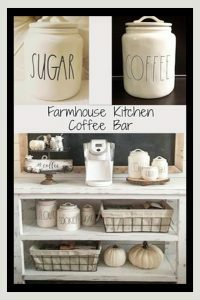 There are also pitchers and cups used especially for infusing. 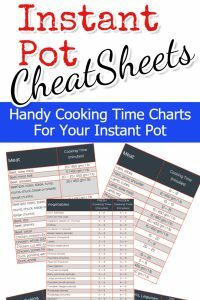 They typically have a long and narrow section in the middle where you put your herbs and fruit, with holes or slots so the flavor can be released. 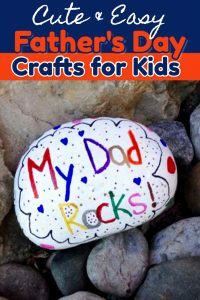 You can use these, but they aren’t necessary. 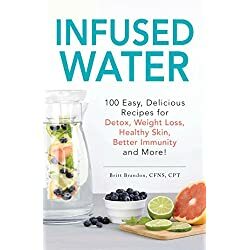 If you’re more of a visual learner, here is a great video showing how to make infused water at home. So yep, pretty much any fruit – just not any fruit that is TOO ripe and mushy. 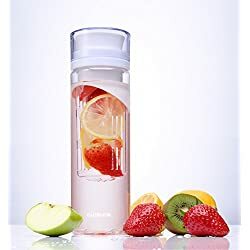 Since infused water also contains fruits and vegetables, that makes infused water even more healthy that plain water. And we all know how good drinking water is, right? 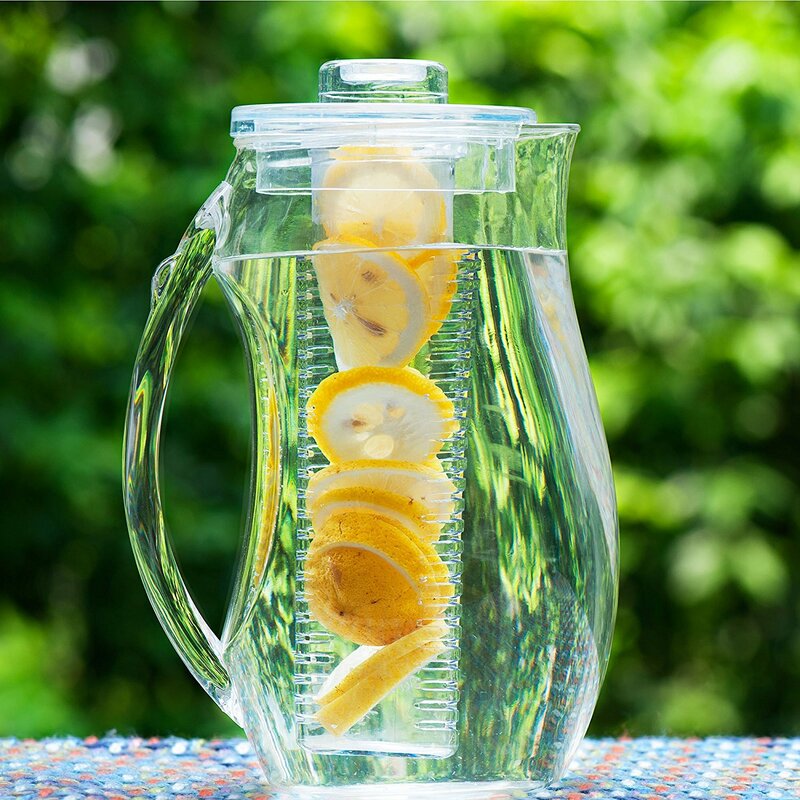 Will drinking infused water help you lose weight? 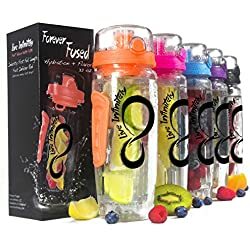 It’s quite possible that drinking infused water will help keep you on track for your weight loss goals because infused water helps to make you feel more full, have less cravings… which helps lead to successful weight loss. 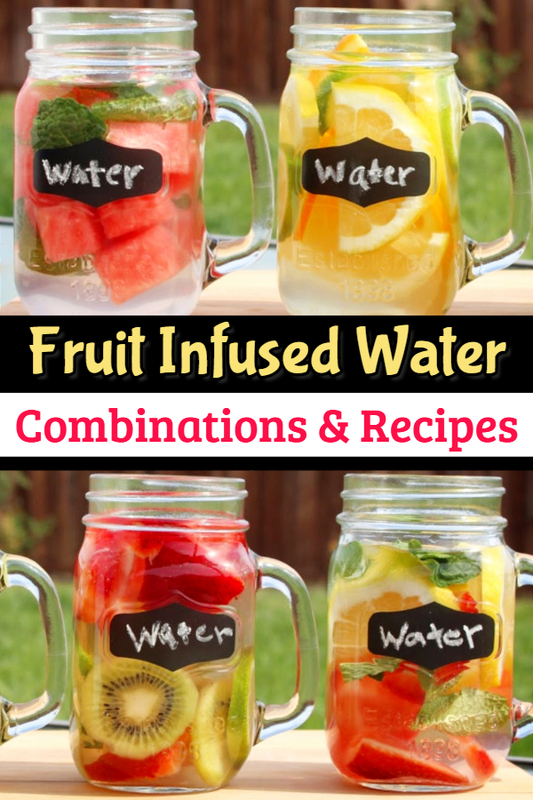 Here’s a handy cheatsheet that shows infused water recipes and their benefits. 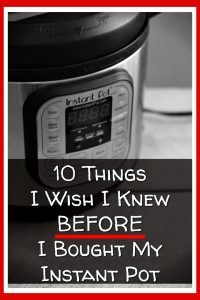 As long as you refrigerate your infused water, you don’t really have to worry about it going bad in a short time. Now, of course, there IS fruit in it, and fruit doesn’t last forever – but it should be good for a few days. Best rule is: If it doesn’t look right or smell good, don’t drink it. Yep, you can but frozen fruit isn’t nearly as flavorful as fresh fruit.